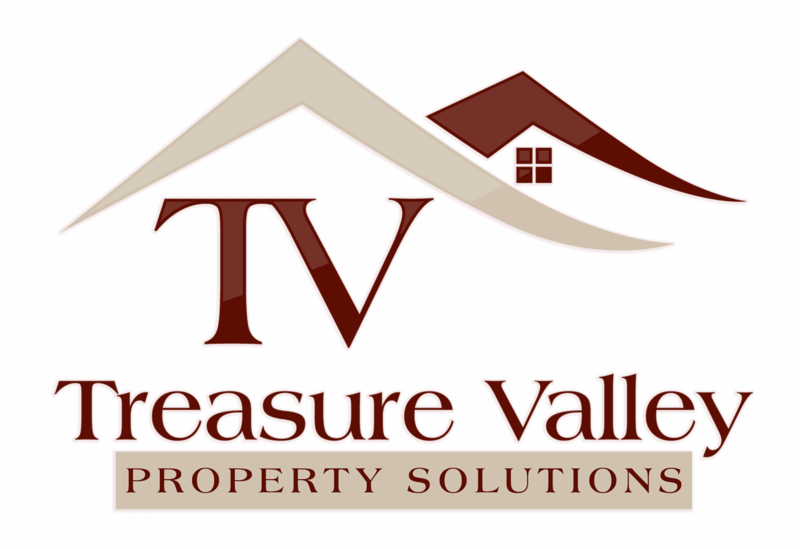 But, what they had found is that when a Boise foreclosed house goes vacant… there is a much greater chance that the house will fall into disrepair. Often times the bank would rather have you in the property even after you stop paying your payments and the foreclosure is started because it wards of vandals and keeps the house in good working order. Staying in the property can help the bank maintain the value of their investment, so it’s actually in their best interests to keep it occupied. Partly because of the ways that the foreclosure laws are structured in Idaho, banks may ask you to leave while wanting you to stay.